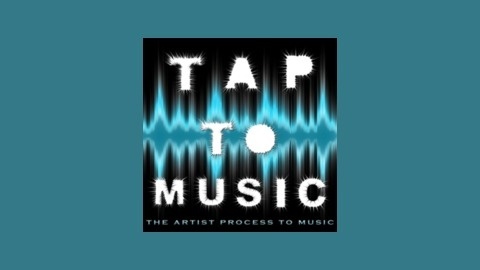 TAP To Music Podcast is a interview based podcast created mostly for passionate musicians and fans that love to enjoy music on a deeper level. Every artist that joins host Nick Johnson on TAP To Music, they take the roll of the Inspirator to give the listeners a creative tour of their artistry. All genres are considered and no favorite lyric is passed over. 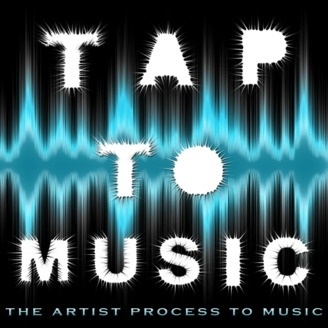 Here is what to expect when listening in to TAP To Music: Each Interview is divided into two major segments, general and specific inspiration. During the general segment, questions are asked to develop a clear picture of the artist\\\’s background and their unique approach to gathering inspiration to later use for the creation of music. The specific segment is where the featured artist shares a hand picked song with the audience and talks about how the song was created and what the inspiration was behind it. At the end of the interview the artist\\\’s song is played in its entirety. Please enjoy and subscribe if you are inspired!